Ipoh is the capital of the Perak state in Malaysia (200 kilometers north of Kuala Lumpur). 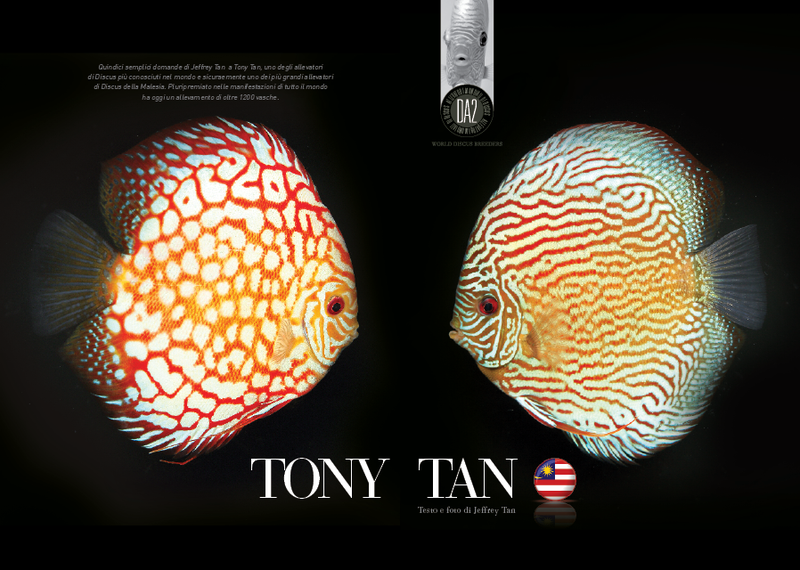 It is a diverse place and home to two of the most renowned Discus breeders in the world – Tony and Jeffrey Tan. 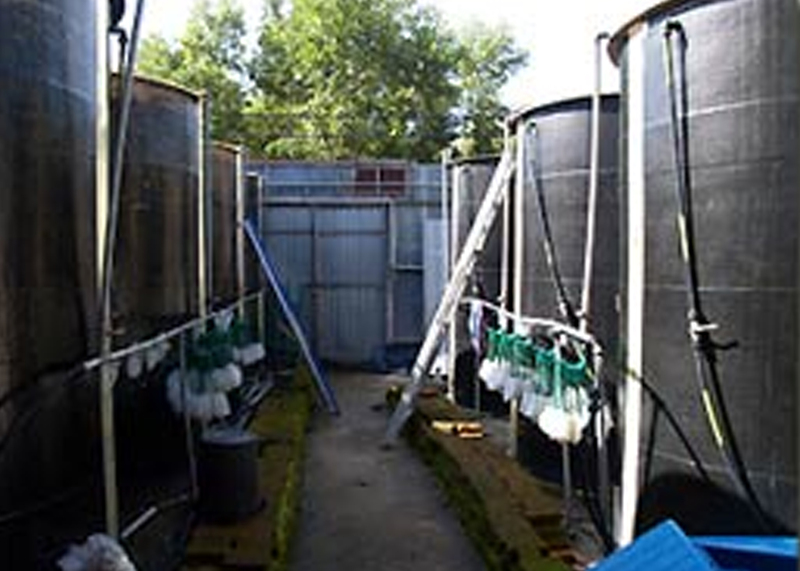 IP Discus have five large breeding facilities, specifically designed to grown and develop Discus of outstanding quality. The Discus are cared for by huge water filtration and storage systems. 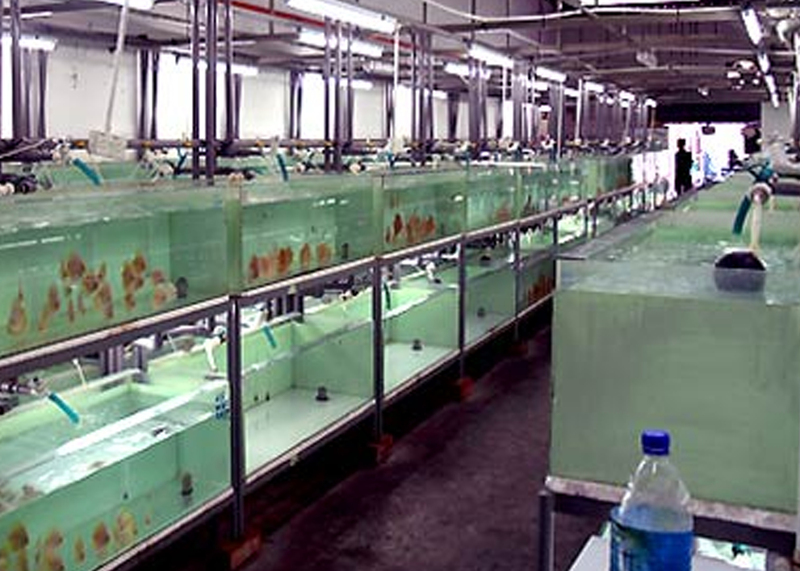 Each aquarium is water changed twice daily through individual inflow – outflow systems. The results speak for themselves! 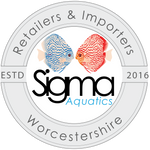 A bursting trophy cabinet, and some of the worlds finest and most social Discus fish.